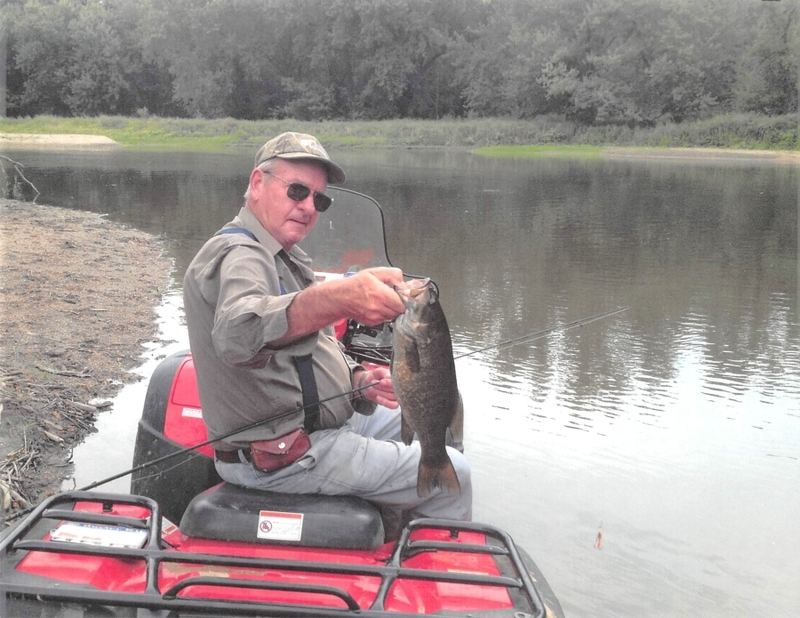 Norman Keith Thoms, 72, of Steamboat Rock, passed away on March 25, 2019, at his home. Private services will be held at a later date. Abels Funeral And Cremation Service Creps-Chapel is caring for Norman and his family.